It is made of monogram canvas with natural cowhide leather trimmings and Louis Vuitton steamer bag inspired handle. It has a classic golden brass S lock, an adjustable and removable shoulder strap, 3 interior compartments with zipped pocket, and soft microfibre lining. 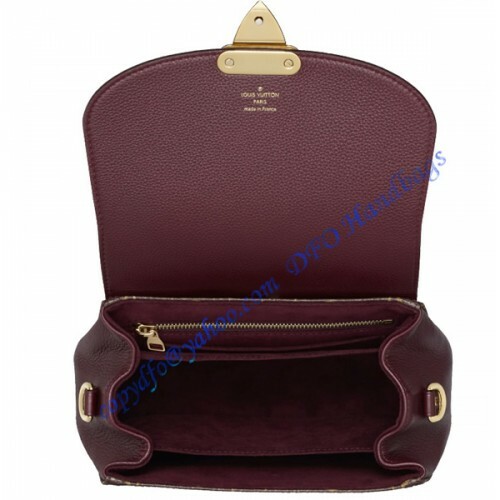 It comes with serial and model numbers, a LV dust bag, LV care booklet, card and tag.